Be ready to take advantage of the Planet fruity Casino bonus codes and get a boost in your gaming adventure. Are you a new player or already a member of this gambling platform? Regardless of your status, you can enjoy massive promotions and make a good fist of your time. What Planet Fruity casino bonuses can you claim? Join the platform and everything will be beer and skittles before you even get to deposit. Extra spins will come your way but not just any spins. Some that you can use on one of the famous slot machines in the industry. And this is only the beginning. Your first three deposits are covered by the welcome package, which brings you more spins and even some extra money. You can also have the opportunity to enjoy weekly amazing deals. And to make things even juicier, the VIP treatment that this gaming site offers makes you feel like a true royalty. To become part of the club, you have to opt in via the Profile section or by contacting the support team. Then, make sure you check your phone or email for a call or message from one of the Account Managers. To qualify for the club, you need to have deposited a minimum of £2,000. 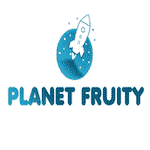 Don’t forget to check the Planet fruity Casino bonus terms and conditions before you jump in. With its unique and wonderful features, this online site will keep you entertained for hours. Give it a try and enjoy all the fun it offers! 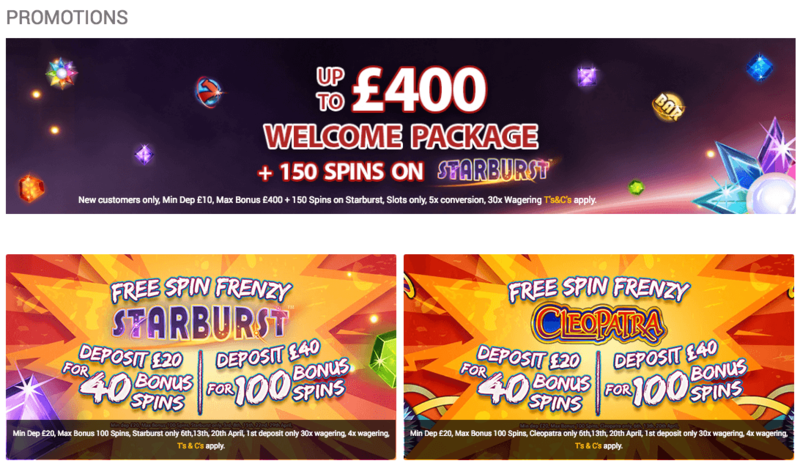 50% match up to £200 + 50 spins on third deposit. All the spins are available for the awesome Starburst slot machine. The wagering requirement for this offer is 30 times the amount of both your deposit and bonus amount. The winnings from extra rounds also need to be wagered 30 times. Once the wagering is completed you can cash out your winnings. You can withdraw a maximum of 5 times the initial bonus amount awarded.